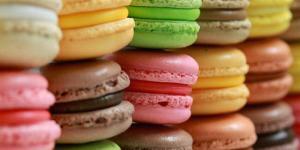 It's the greatest place in the world to visit, and there are a lot of Paris tourist attractions. So many that it can be a challenge to decide what to see, and then figure out how to see them. 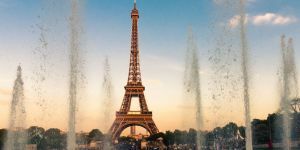 That's why we've created this quick guide to the top attractions in Paris — the things that visitors really want to see. If you take a few minutes to explore this guide you won't have to regret missing any of the fun. We suggest you don't try to fit in more than two Paris tourist attractions in a day. You'll want to leave time to catch a leisurely lunch or relax in a park or explore a neighborhood or walk along the river. Also remember that you'll have to travel between points and you'll probably get distracted, lost, or hungry in between. 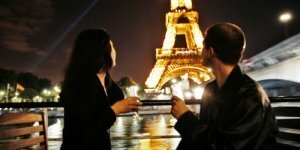 Getting distracted is part of the fun of being in Paris, and getting hungry… well, there's just not a better place for that. 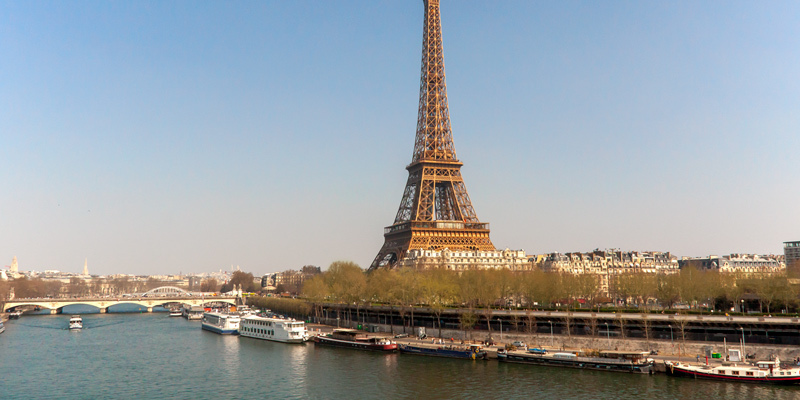 The best view of the Eiffel Tower is from across the river, from the plaza at Palais de Chaillot. So that's where to start out, at Metro Trocadero, where you take in the magnificent sight and then walk down the steps, through the gardens of Chaillot, and across Pont d'Iléna to the Tower itself. 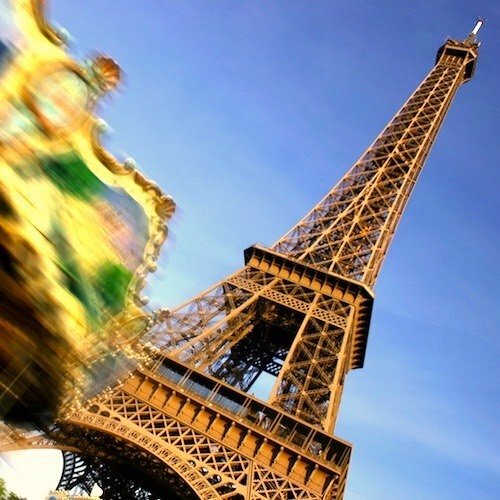 We know from experience that the absolute best way to get up the Eiffel Tower is on a skip-the-line tour. We used to think we could do everything on our own, but once we were on a tour that bypassed the ticket lines and took us directly to the elevator, we were hooked. Look, if you stand in line you can expect to wait two hours or more, on virtually every day of the year. Do you want to wait in line, or do you want to have fun? Insiders Tip — these tours sell out, so you must book early. 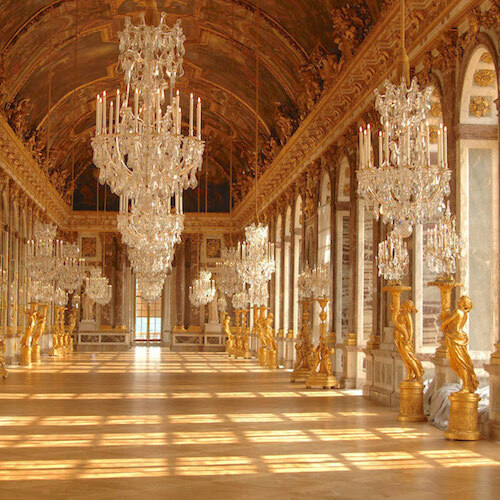 If you love art or if you love history or if you love stunning buildings, you're going to want to visit the Louvre. And so are another 9 million people every year. There are going to be lines, there are going to be crowds. You need a plan! First up — the transportation plan. Advisory — You can also used the misnamed Metro Louvre-Rivoli on Line 1, but that doesn't get you into the Louvre or the gardens. It drops you off on the far corner of the Louvre on Rue de Rivoli. The Louvre is very popular, and the ticket lines are massive. Once again, guided tours are your friend. 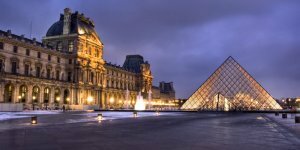 We recommend a small-group, skip-the-line tour that gets you into the Louvre as quickly as possible and takes you to the most famous works of art. Afterwards, you're free to explore on your own as long you want. Trust us, it's the best way to do it. 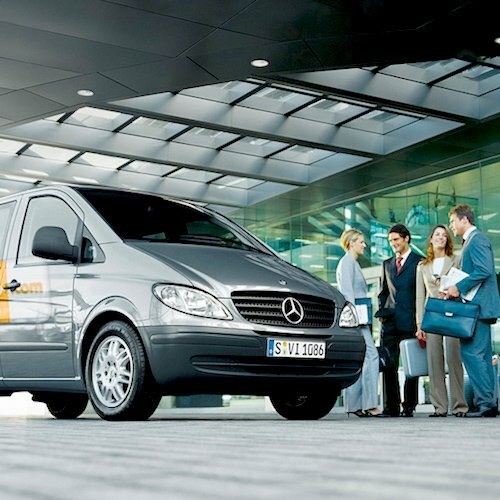 Security Notice – It is strongly recommended not to bring luggage or backpacks to the Louvre. 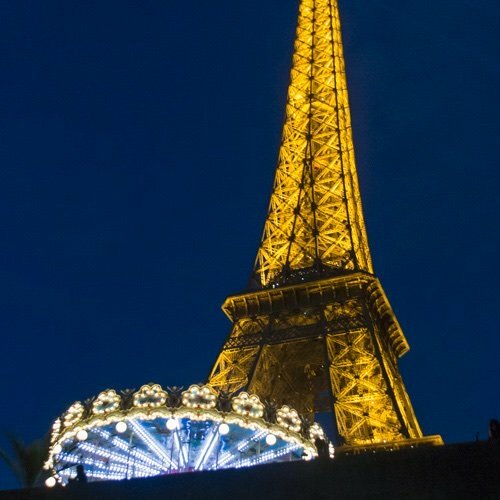 What's the most visited attraction in Paris? According to some estimates it's Notre Dame. 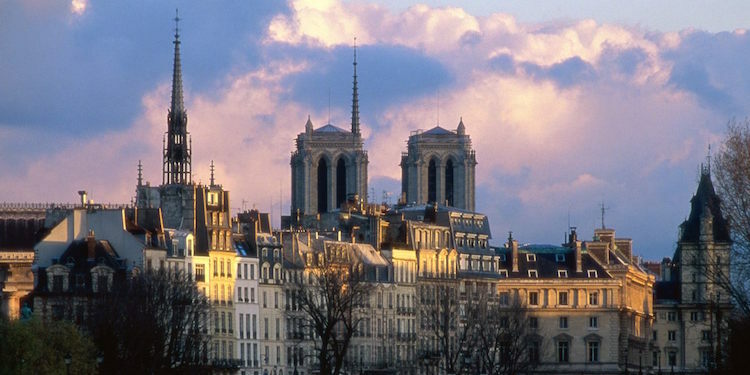 The cathedral is easy to find since its square, twin towers stick up above the surrounding buildings in central Paris. So, getting there is basically just getting to central Paris and heading for the bell towers. 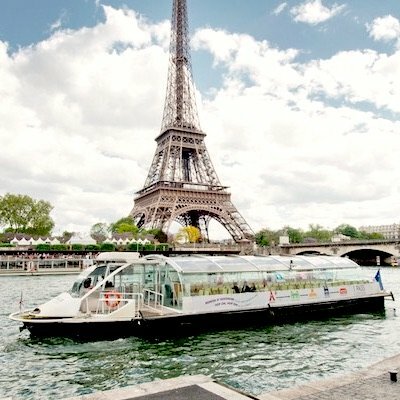 Our recommended way of arriving from elsewhere in Paris is to take Metro Line 14 to Cité. This station is in the centre of Île de la Cité (one of the islands in the middle of Paris) and it's so deep beneath the Seine that you ride an elevator to get to the surface, where you arrive among the stalls of the flower and plant sellers. 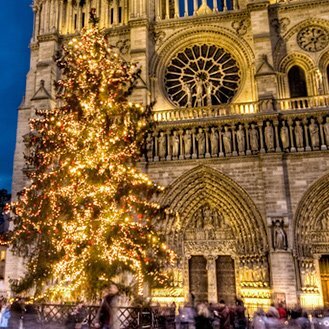 Follow the towers (or the crowds) to reach Notre Dame. 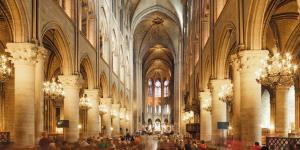 Notre Dame is a church and, as such, is free and open to the public. There are often lineups, but they move along fairly quickly. You enter by one set of doors, on the right, and exit by another set. As beautiful and striking as the cathedral is, you don't want to miss a chance to climb the bell towers. (Which are "striking" in their own way!) They provide one of the most evocative views of the center of Paris, and you truly get a sense of what the medieval city was like. The towers are accessed from the north side of the building; only a limited number of visitors are allowed in at any time. 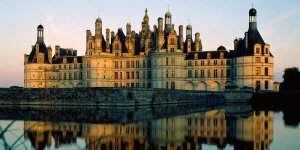 There's an entrance fee for the towers, but the Paris Insiders Pass gets you in free. 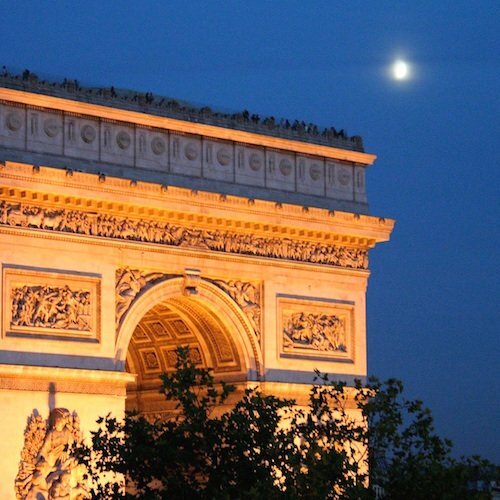 This triumphal arch was commissioned by Napoleon as an homage to the armies of France (and of himself, of course). 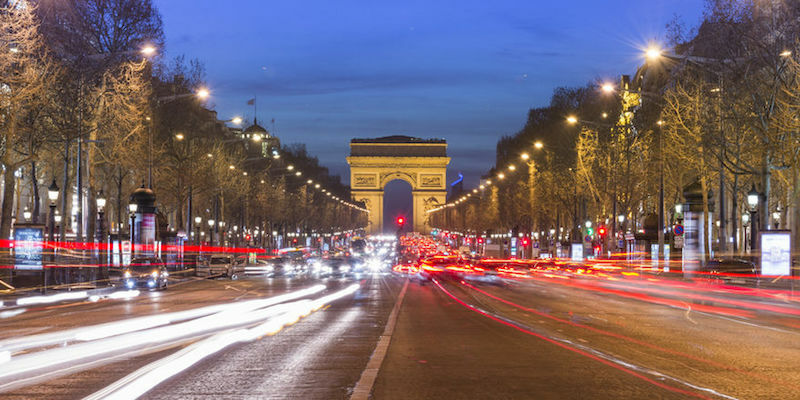 It's located at the top of Champs Elysées in the center of the Place de l'Étoile — the world's first organized traffic circle. The fast way to get there from elsewhere in Paris is take the Metro to station Charles de Gaulle-Êtoile. Once there, choose one of the Champs Elysées exits and then take another stairway down to the underground passage that gets you safely to Place de l'Étoile. Don't try to cross the traffic circle! Although we're not always the biggest fans of Avenue des Champs Elysées, it is something you should experience once. So, an alternative way to reach the Arc de Triomphe is to get to Metro Franklin D. Roosevelt and walk up the avenue. If you just want to get to the place and see the Arc from the outside, that's free, and it's certainly worthwhile. But it's much, much better to get inside so you can climb the stairs to the top. 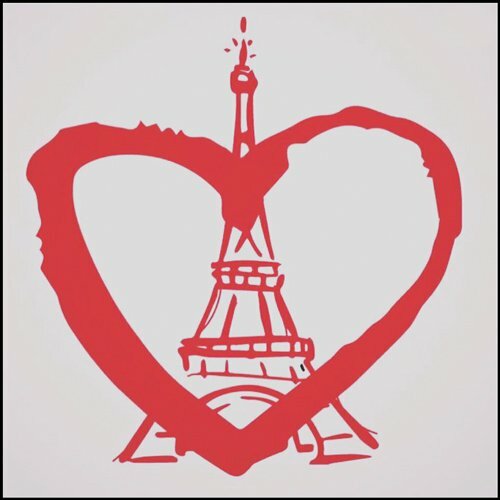 If you have your Paris Insiders Pass you get in for free. But, you can also wait in line at the Arc and buy a ticket right on the spot. The view is another one of our favorites, with vistas across the roofs of Paris and straight sight lines to the Louvre in one direction and the Grande Arche in the other. Like the Eiffel Tower, the Basilique du Sacré Coeur de Montmartre is another attraction that's easy to see from just about anywhere in Paris. So, in a way, getting there is once again a matter of keeping it in sight and heading for it. Sacre Coeur is the big white church that dominates the skyline from its perch on top of the hill of Montmartre. Luckily, you've bought a Paris Insiders Pass, and that includes the Paris Metro Pass, letting you ride the funicular for free. (Or you can use a Metro ticket for the ride.) At the top, climb more steps to the basilica itself, but don't forget to linger for one of the most amazing panoramic views of Paris. Entrance to Sacre Coeur is free, but the highlight of the church is the view from the dome, and there is a small fee for that. For the most striking views visit and climb the dome at dusk or dawn. There are 300 steps to climb, so be prepared! 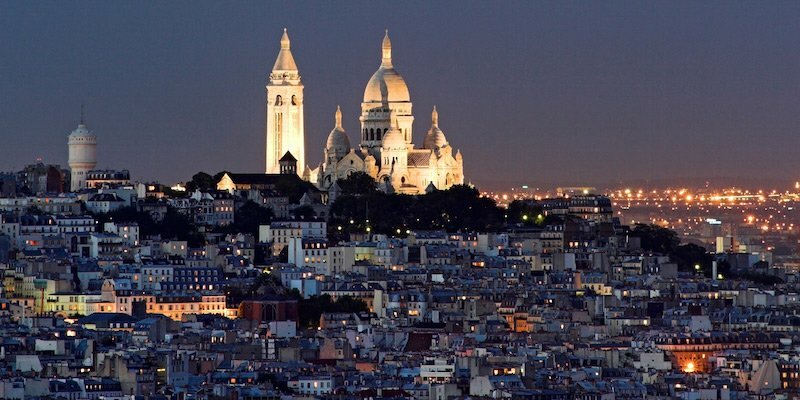 Plan to spend an hour at the basilica and then wander through Montmartre for a taste of village life. Head west from Sacre Coeur and you'll find Rue Lepic, which winds down the hill to turn into Rue des Abbesses. 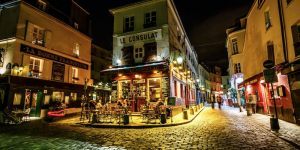 After passing shops, boulangeries, and restaurants you'll come to Place des Abbesses, where you'll find the Metro station the serves Montmartre. Access to the Dome – Summer, 8:30 AM to 8:00 PM. Winter 9:00 AM to 5:00 PM. 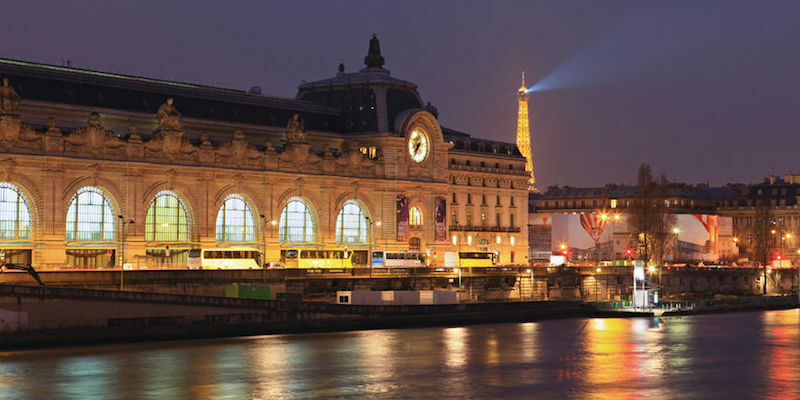 We love the Impressionist painters, so it's no surprise that d'Orsay is our favorite major museum in Paris. The fact that it's housed in a stunning, Belle-Époque building (formerly a train station) only adds to its attraction. Musée d'Orsay is on the Left Bank in the St Germain area, pretty much on the border between the 6th and 7th Arrondissements. You can get there on Metro Line 12, from either Solferino or Asssemblée Nationale. But a more scenic route is to take Line 1 to Metro Tuileries (we know, we know, that's on the Right Bank) and then walk across the Tuileries gardens towards the Seine to find Passarelle Solférino, the pedestrian bridge that takes you across the river to Musée d'Orsay. Pause on the bridge to admire the view of the two great museums — the Louvre on your left and d'Orsay on your right. There is no better example of the benefit of the Paris Insiders Pass/Paris Museum Pass than d'Orsay. As you approach the museum from the passarelle you'll find entrance Door A, on the left side of the building, where you you can't help but notice there is a loooong line of people waiting to get in. 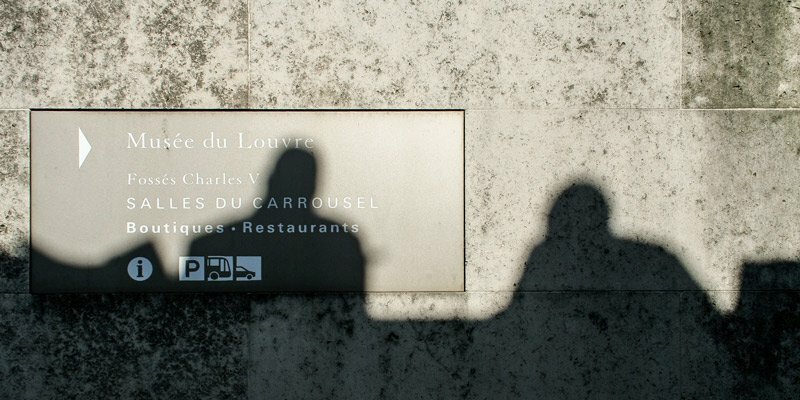 With your Paris Museum Pass, though, you casually stroll over the Door C, on the right, where there is no line and the smiling guard waves you through. It's simply worth it. As you know, we also like guided museum tours, and there's a good 2-hour tour of d'Orsay that also gets you past the ticket lines. 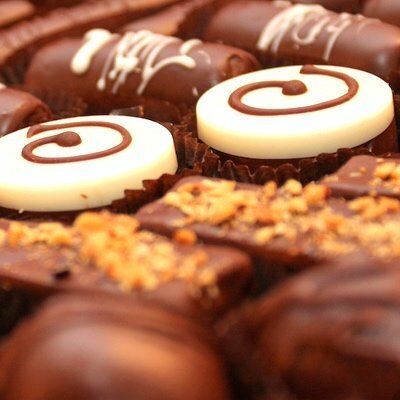 Opening Hours – 9:30 AM to 6:00 PM, Thursdays until 9:45 PM, closed Mondays. 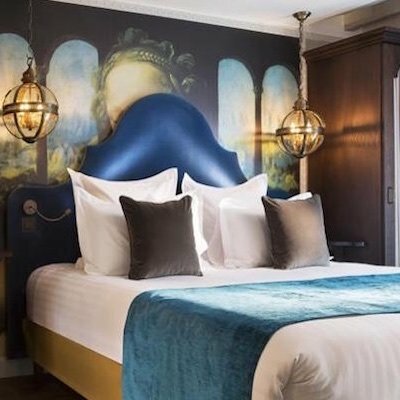 We're going to have you start at the grand Place de la Concorde and then walk through the lovely Jardin des Tuileries towards the Louvre at its eastern end. Metro Concorde is one of the transportation hubs of Paris and from there you can get… well, almost anywhere. Hop on Metro Line 1, 8, or 12 to get to Concorde. 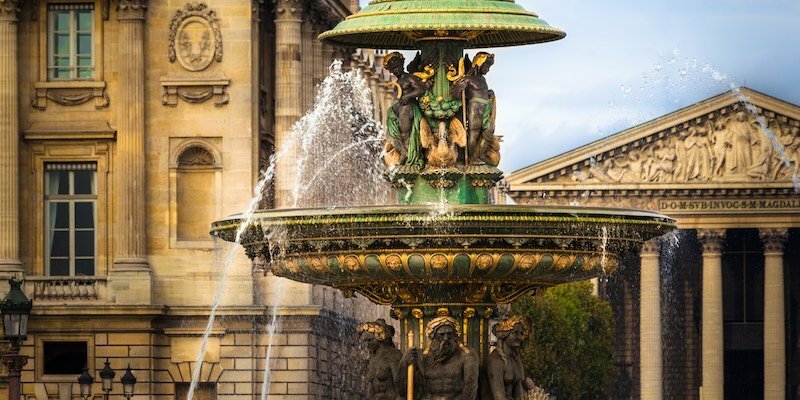 Above ground, you'll want to spend some time admiring the fountains and sculptures in the place, take in the view of the Eiffel Tower, maybe have a glass of champagne in the bar at the newly-renovated Hotel de Crillon (if it's open yet), and consider whether or not you have the courage to ride the ferris wheel. Getting into the gardens is a matter of walking through the magnificent gates that face Place de la Concorde. There are other entrances, of course, but this is the most grand. You can just imagine Catherine de Medicis passing through the gates in the mid-1500s, on her way to the Louvre palace. Another Medici built this park, located on the other side of Paris. Marie de' Medici had Jardin du Luxembourg and its palace built in the early 17th century. 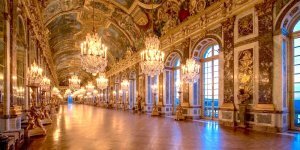 Today the park and the palace are owned by the French Senate, but the park is open to the public. On any sunny day you will find hundreds of Parisians spread out in the park, lounging on the metal chairs, taking in the sunshine. Luxembourg is huge — 56 acres — are there are a number of ways to access the park. Luxembourg station on RER Line C gets you to the eastern gates of the park. From there you also have a nice view up the hill to the Pantheon. But we prefer to take Line 4 or Line 10 to Metro Odeon (on Boulevard St Germain) and then stroll south on the little streets that take you around Place de l'Odeon to find the entrance gate next to the Senate on Vaugirard. Opening hours vary, typically from 7:30 AM to sunset. 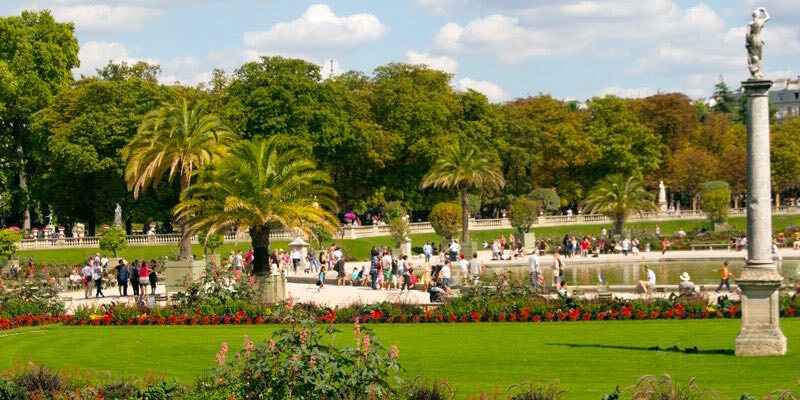 Jardin du Luxembourg – How to Get Out ! After we've enjoyed the sun, watched some chess games, visited the Orangerie, and had lunch at the cafe, we stumble out of the park (depending on how much wine was served at lunch) either by the east gate to walk up the the Pantheon, or (and this is our preference) leave by the west gate to walk along Rue de Fleurus, passing by Gertrude Stein's apartment on the left (there's a plaque), turning right on Raspail, to finally arrive at Metro Sevres-Babylone. Before we grab a Metro, we spend time browsing the Bon Marché department store and its amazing (amazing!) food store, La Grande Epicerie de Paris.